About the Brontë Society and how to join us. Welcome to the Brontë Society. We are one of the oldest literary societies in the world, founded in 1893 and today we have a thriving worldwide membership. The Brontë Society is a charity and depends entirely on admissions and the generosity of members for its income. It is responsible for running the famous Brontë Parsonage Museum in the picturesque village of Haworth in West Yorkshire, once the home of the Brontë family and also for promoting the Brontës' literary legacy within contemporary society. 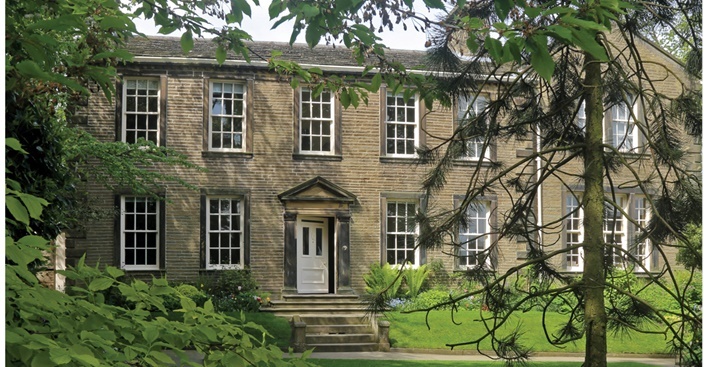 The Brontë collections at the Brontë Parsonage Museum are the largest and most important in the world and continue to inspire scholars, writers and artists. Our Contemporary Arts Programme includes literary events, exhibitions, artistic responses, a competition and festivals, and our lifelong learning programme enables us to reach students of all ages across the country. Becoming a member of the Brontë Society supports our work especially as we celebrate the bicentenaries of Charlotte Brontë in 2016, Branwell Brontë in 2017, Emily Brontë in 2018 and Anne Brontë in 2020. By joining today you will assist us maintain the legacy of this remarkable family whose novels remain as popular today as when they were first published in the first half of the nineteenth century. 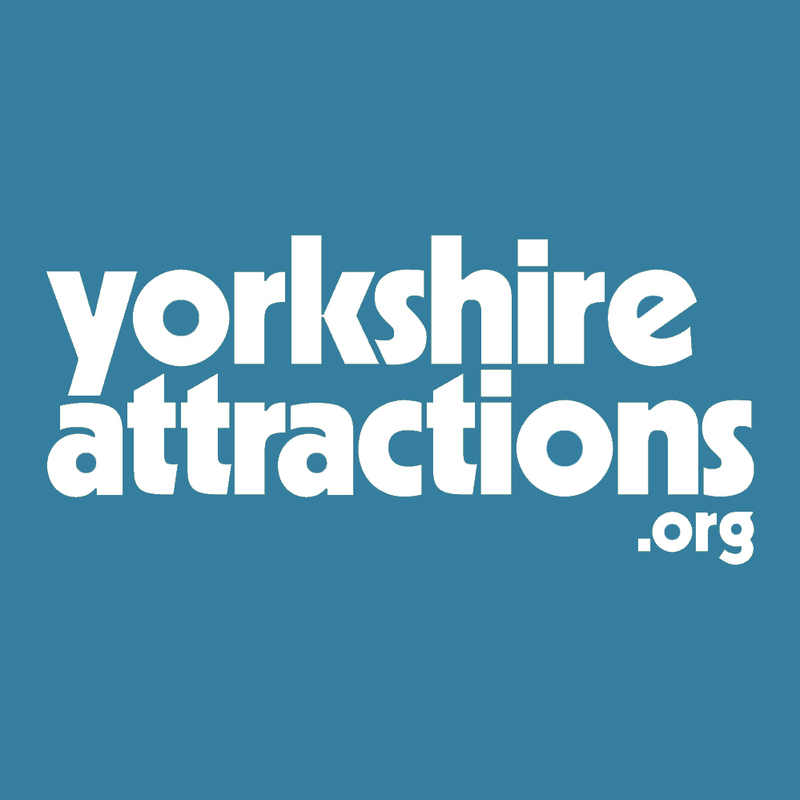 You can join online or when visiting the Brontë Parsonage Museum.